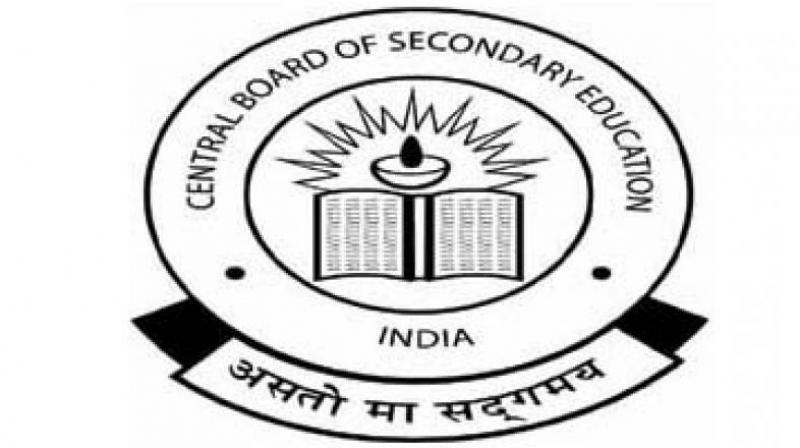 The Central Board of Secondary Education or CBSE Board is going to be announced for the class 10 result tomorrow at 4 pm;this news is confirmed and stated by School Education Secretary in HRD Ministry, Anil Swarup. CBSE announced the class 12 resultwas out May 26, 2018. In 2018 around 28 lakh took the Board’s annual exam, out of that 16 lakh students who all given to All India Secondary School Exam (AISSE) or Class 10 exam. You can see CBSE class 10 result at cbse.nic.in, cbseresults.nic.in, results.nic.in, Microsoft SMS Organizer app, www.google.com, www.bing.com and UMANG app. “Results of CBSE Class 10 examinations for 2017-18 will be announced by 4 pm on 29th of May, 2018,” said Mr. Swarup. Several Changes Anticipated the whole pass ratio can enhance. The Board has reviewed the pass grade principles for this group. After re-presenting necessary board exams held in this year of 2018, the Board take a decision to review the pass mark norms for this group just as ‘this batch is from a dissimilar evaluation background although they were in class 9’. According to the reconsideration, a student has to score 33% marks in whole (internal valuation and board exams taken together) in order to qualify the examination. It has been announced that CBSE result will be live for just a smaller time period whereas, the class 12 result page was only live for above 1 hour on May 26.